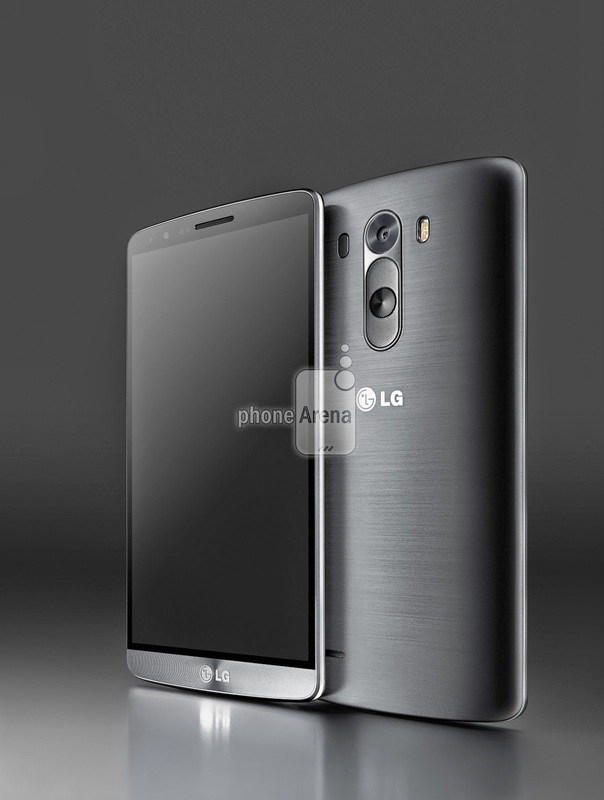 We are only 2 weeks away from the launch of LG’s new flagship smartphone, LG G3. As it is customary, several leaks pop up on the internet as the launch date comes closer. 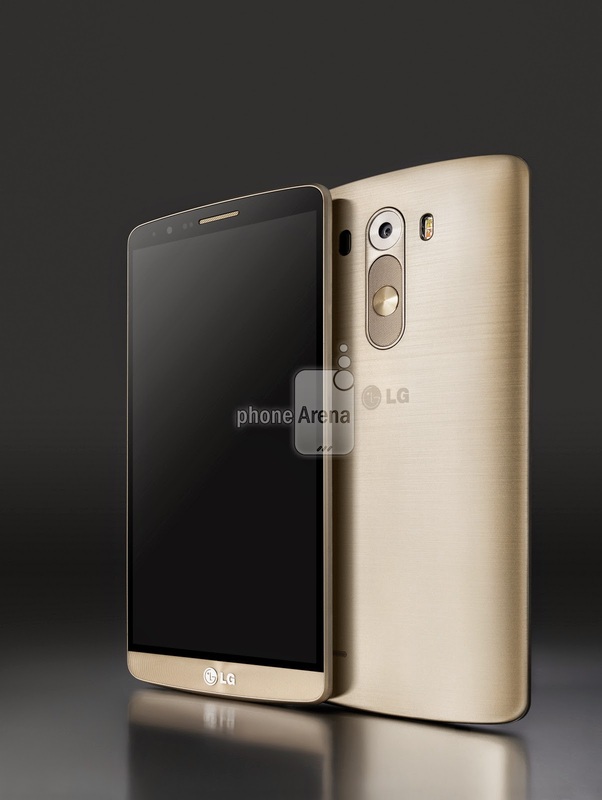 This time, it’s the render Images of LG G3 and they show G3 fashioning a Golden Chassis! 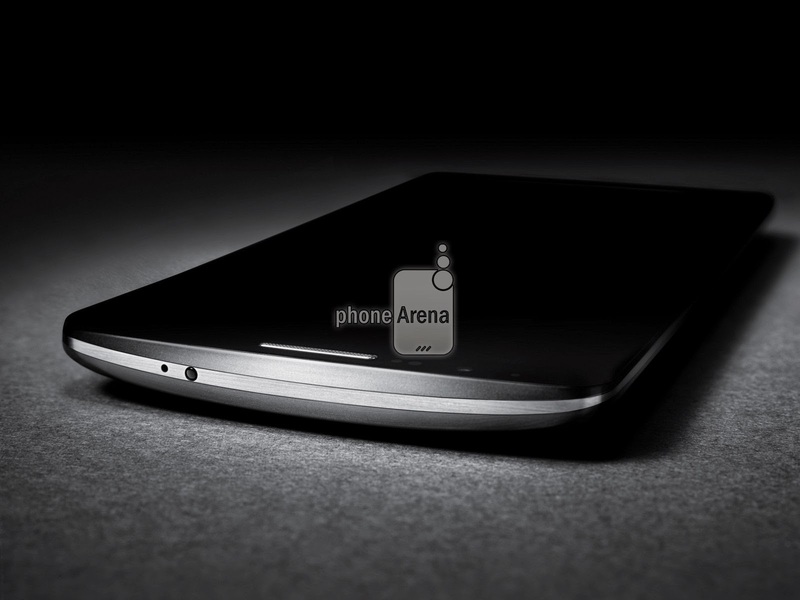 The smartphone is set to to come in Golden Color as well as titan grey and silver colors. 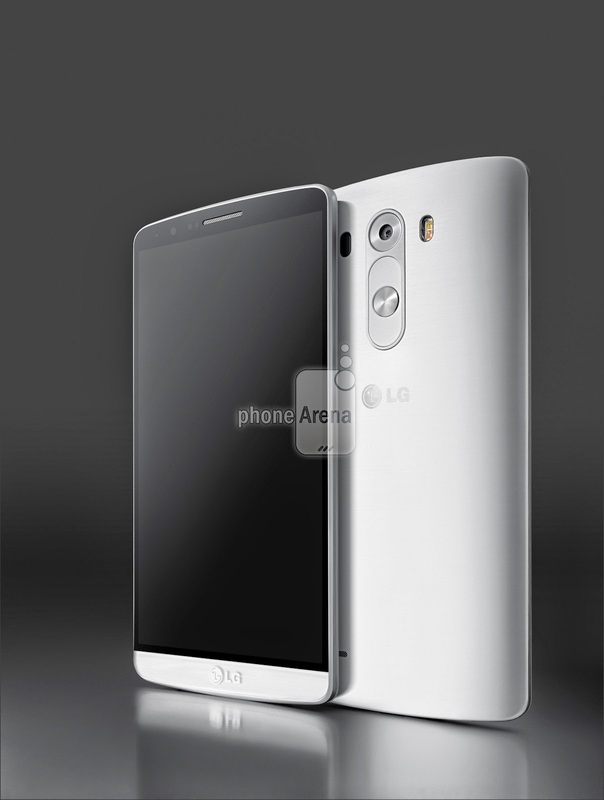 The device is set to have a 5.5 inch QHD with 1440x2560 resolutions. Rest of the specs will be similar to this year’s standard flagship specs i.e. 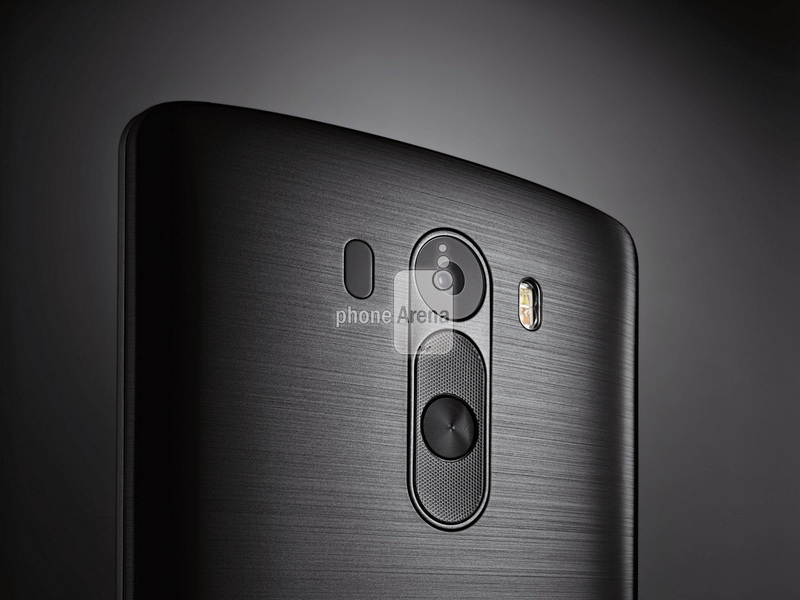 13 MP Camera with OIS, 3 GB RAM and Snapdragon 800 series Processor. A few usually are possibly couples that each this electrical things we make use of will likely be wirelessly incurred within potential with all your coffee machine in addition to toaster sitting with worktops containing integrated wifi receiving technological innovation. http://www.amazon.de/dp/B00DDTZN4S/ wireless charger for galxy s5. All this appears to be extremely fascinating in addition to progressive.